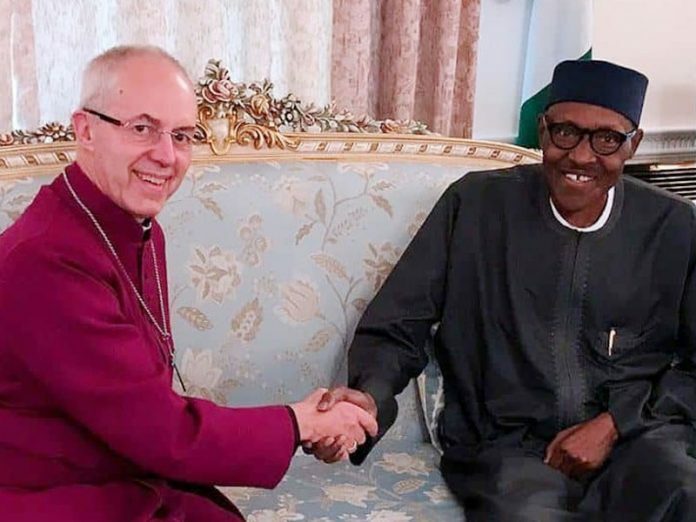 The Archbishop of Canterbury, Justin Welby, has urged the Nigerian government and the politicians to do their best to ensure credible elections in 2019, saying it is the wisest course to peace and progress in the country. Welby stated this saturday in Abuja at the closing session of a three-day conference on religious harmony in Nigeria organised by the Interfaith Initiative for Peace (IIP). The Archbishop, who was a special guest at the event, advised Christians in Nigeria to pray fervently for peaceful elections next year. Speaking in a similar vein at the event, President Muhammadu Buhari, urged politicians who lost the recent primary elections to pursue lawful means of redress. Buhari said asked the politicians to refrain from actions that could create tension in the polity. Other religious leaders at the occasion, including the Sultan of Sokoto, His Eminence, Muhammadu Sa’ad Abubakar III, and Catholic Archbishop of Abuja, His Eminence, Cardinal John Onaiyekan, asked the security agencies and the Independent National Electoral Commission (INEC) to ensure fairness and neutrality in their conduct before, during and after the 2019 poll. Welby noted that though peace was a universal concept, it was conditional and required respect and justice to be effective. He said he had been to almost all corners of Nigeria and advised all Nigerians to get involved in the electoral process either as contestants or voters. On the issue of holding political leaders accountable, the Archbishop said religious leaders must stand up for truth and be ready to speak truth to power without being contemptuous. He said, “I would like to enjoin all the Christian leaders and others to ensure, like President Buhari said, a free and fair election. First, my message to Nigerian Christians is for them to pray without ceasing, pray for those with whom you agree with and to those with whom you disagree. Pray that they would behave well and will be safe, and that they would act with integrity. “The second thing is that you cannot criticise the players on the pitch if you are not ready to go out there and participate. If you don’t vote, you have no right to criticise. Welby also spoke on violence and killings in Nigeria, saying with regard to tackling insecurity and reconciling affected communities, “The desire for peace may be universal but it not without condition. It requires justice. If people are attacked they will not be satisfied if there is impunity.” He said telling the truth in times of conflict meant a lot and helped to heal wounds fast. Buhari said persons who nursed grievances after the primaries should accept their fate and humbly pursue redress through internal party mechanisms or the courts, alluding to his own experience of contesting and litigating for three consecutive times before winning the presidency. The president stated, “Our primary elections are over. It is my hope that all who feel aggrieved would put the stability of our country first before their political ambitions and accept the decision of their political parties or seek resolution through party reconciliation mechanisms or the law courts. 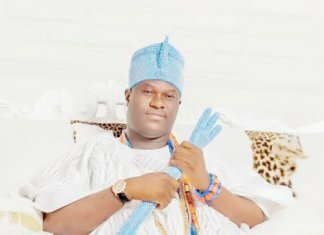 “Very soon, political campaigns will commence, leading to elections in February next year. It is my hope and prayer that we will even perform better at the polling stations and see to a peaceful completion of the entire process without resorting to negative use of religion and ethnicity. Buhari, who narrated his experiences in the quest for the presidency, stated that the often held belief that religious and ethnic affinity gave one political advantage had never worked for him. Speaking on the expectations of Nigerians for a free and fair 2019 general elections, Buhari said the era of lack transparency and accountability was over. 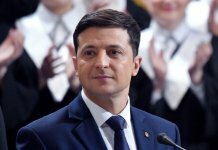 “I am hopeful that 2019 will move us closer to achieving the goals of a free, fair and peaceful elections,” he said. In his remarks, the Sultan of Sokoto said Nigerians were trusting that Buhari would keep to his promise to ensure credible election next year. 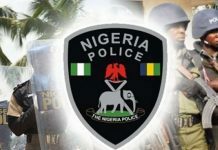 He said the religious leaders took the opportunity of the meeting to invite two critical stakeholders in the electoral process, the chairman of INEC, Professor Mahmood Yakubu, and the Inspector General of Police, Ibrahim Idris, to make a commitment on their readiness to be neutral in the coming polls. He counselled the security agencies and INEC not to compromise their integrity during the election. On his part, the co-convener of the conference, the Catholic Archibishop of Abuja, spoke on what should form the issues for electoral campaign for 2019 elections. He said the concept politics and the rules of the game will have to change, adding that the root of corruption in the country is selfishness. “We need a concept of politics that is based on the readiness to serve the common good of all Nigerians. The emphasis should be on service, not self-service. Politics should no longer be a place to make money at the expense of the people,” he said. The representative of the Nigerian Supreme Council for Islamic Affairs, Professor Muhib Oyelope, said religious communities in the country were becoming wiser in their dealings with political gladiators. He said Islamic faithful were ready to ensure peace. In his opening remarks, Minister of the Federal Capital Territory Mohammed Bello expressed the hope that the forum will help proffer ways of promoting peace in the country ahead of the general elections. 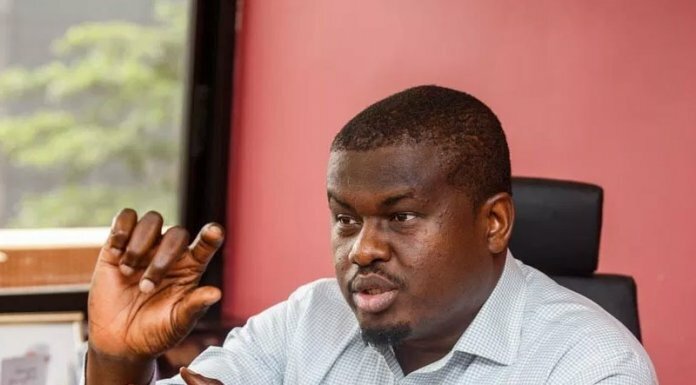 He said the conference was coming at a most appropriate time, as politicians and political parties had just finished their primaries in readiness for the 2019 general elections. President of the Christian Association of Nigeria (CAN), Sampson Ayokunle, identified three things – mutual respect, fairness and justice – as prerequisite for peaceful coexistence. British High Commissioner to Nigeria Paul Arkwright said the deliberations at the three-day IIP conference had been very fruitful. Arkwright said Britain will support efforts at peaceful elections in Nigeria. Former Head of state, General Yakubu Gowon (rtd), expressed worry at the level of tension being generated by preparations for the 2019 general election. Gowon said based on the experience of the past it was not surprising that citizens were apprehensive about what to expect in the coming elections. “This should not be so,” he said, stressing that elections should ordinarily be a simple, seamless process that should not create rancour if properly organised. He commended the co-conveners of the interfaith peace initiative for pushing the effort at lasting religious harmony in Nigeria. On the activities of armed herdsmen, the former head of state said Nigerians must work together to put an end to the nefarious activities. According to him, real herdsmen carry only sticks and do not carry arms. He said those killing in the name of Islam were giving their religion a bad name. Another former military Head of State, General Abdulsalam Abubakar, advised politicians to halt their desperation for power. “Peace is important. If we kill ourselves because of elections, in the end who are we going to lead,” Abdulsalam stated. He urged the president and other contenders to ensure that the elections were held in a most peaceful and transparent manner. 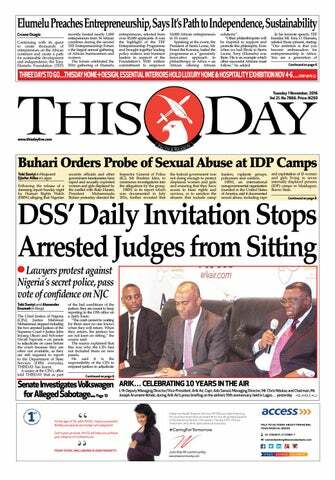 The Chief Justice of the Nigeria, Walter Onnoghen, assured that the judiciary was ready to perform its constitutional functions ahead of the 2019 elections. On the fight against corruption, Onnoghen said emphasis should not only be placed on disgracing the culprits out of office but also making them face the wrath of the law. “As we go into the next year’s general elections, the judiciary will do everything possible to ensure that justice is not (only) done but seen to be done,” he said. At the opening of the conference on Friday, the religious leaders asked the federal government “to do whatever it can within its powers to ensure Miss Sharibu is safely released and reunited with her family”. IIP was formed in 2014 in the build-up to the 2015 general elections to help ensure religious harmony among the various religious groups in the country.